I don't fly to be free, I fly because I am. Sometimes quiet can be a good thing. It has been a little over 3 months since my last entry. Wow! Time flies doesn't it! Work was booooming and I was taking advantage of all the extra shift hours available. However. I miss spending time with the things that make me happy. The important things. My growing family. My friends. My kites. My son, our middle child, just turned 8. Growing into a fine young boy. Around 2 years ago, when he was 6 and this still blows me away, said "he wanted a kite just like mine but different"
Live it. Share it. Feed it. 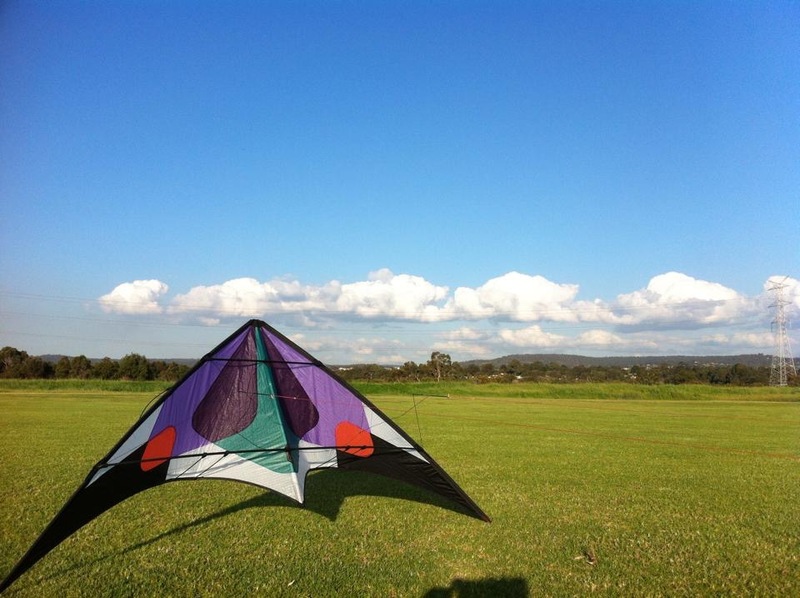 How I got started with kites.